Safe and effective 2019 technique To Dominate the SERP's and Increase the authority of sites. Note: I put your URLs and keywords on GSA ser Engine and it will work automatically. Sometimes it's produced null/error/duplicate backlinks. 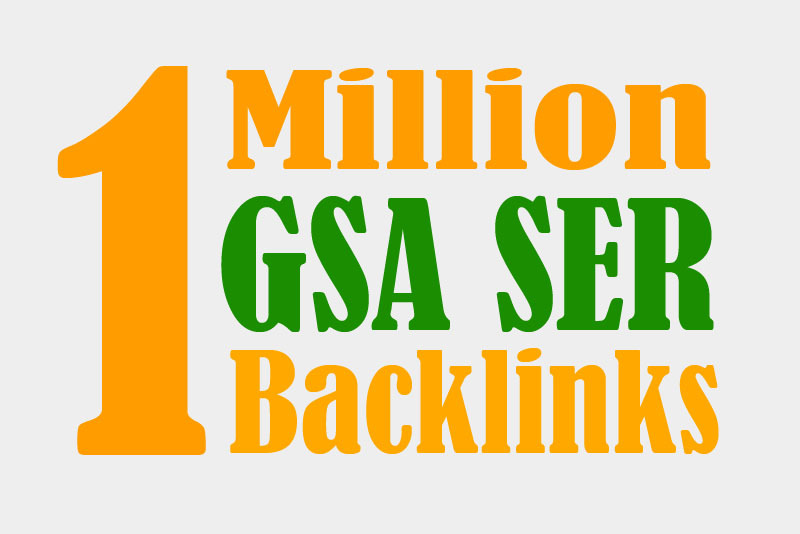 When you check out one by one the backlinks you can find it. You know everything has their own limitation. I Just provide the report whatever GSA ser produced, so don't blame me if there will be any null/error/duplicate backlinks. And don't ask me for the refund. Please.